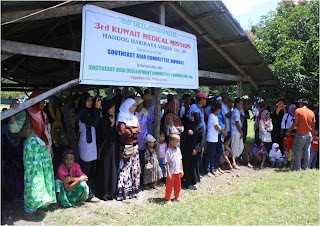 Last September 18-19, 2010, in partnership with the Bangsamoro Medical Society (BMS), a Medical Outreach project organized and sponsored by the Southeast Asia Development Committee Foundation, Inc. (SADCFI)- Kuwait was conducted in Mahad Kutawatu Shimaley al-Islamiya located in Barangay Manaulanan, Pikit, North Cotabato. 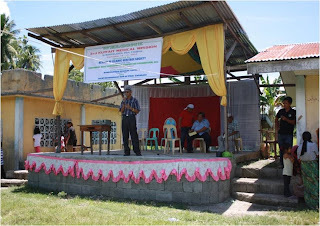 The mission encompassed medical and pediatric consultations, minor surgeries, and cataract extraction. 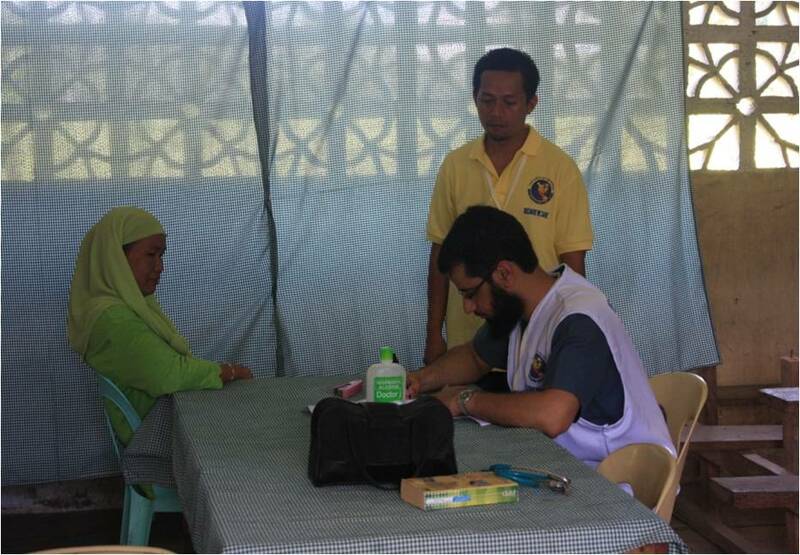 In the medical consultations, we were joined by 2 guest Kuwaiti physicians: Drs. Barjas MMS Almutairi and Almunther WMAA Alhasawi. 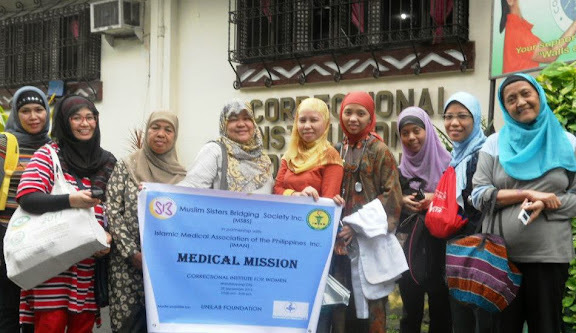 The medical team of SADCFI was headed by Dr. Ybanez, a Chief of Hospital and practicing anesthesiologist based in Pagadian City. The cataract extraction was through the generosity of Dr. Kadil M. Sinolinding, the DOH-ARMM Secretary. 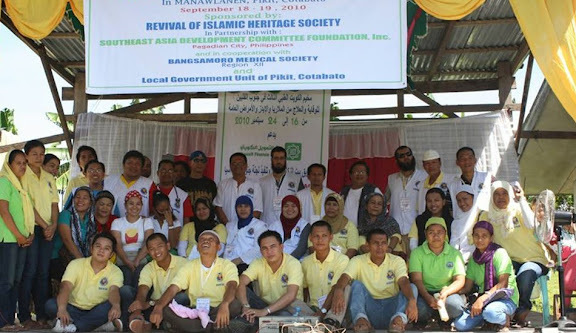 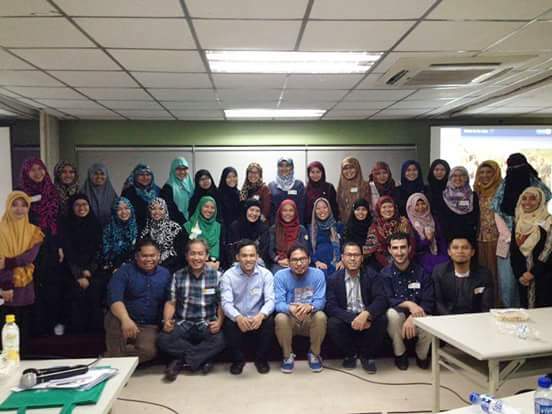 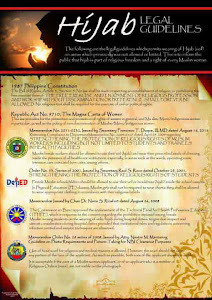 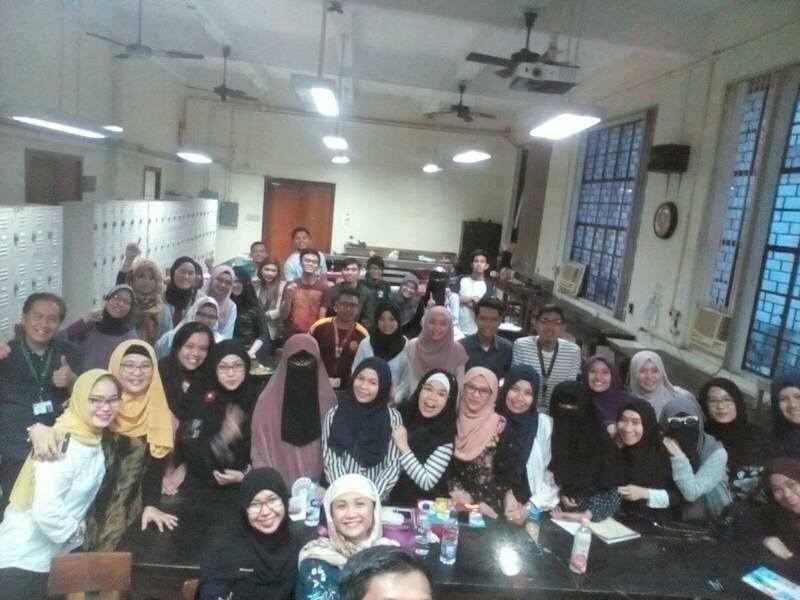 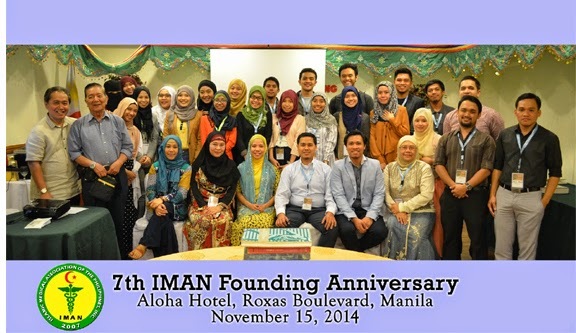 Bangsamoro Medical Society members present were Drs. 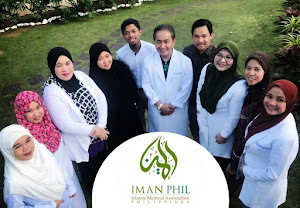 Ibrahim Pangato, Jr, President; Zul Qarneyn Abas, Vice President; Sweet Almira Ali-Amil, Secretary; Sherjan Kalim, Treasurer; and Mohammad Ali Amil, Auditor. 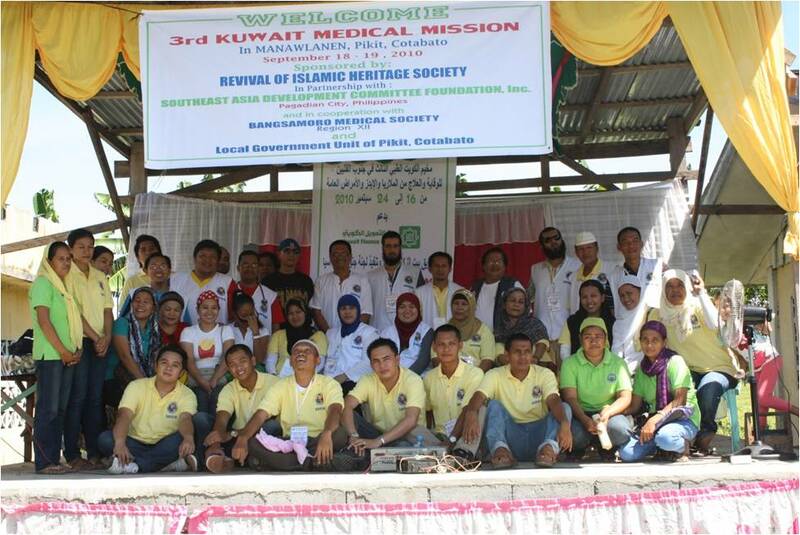 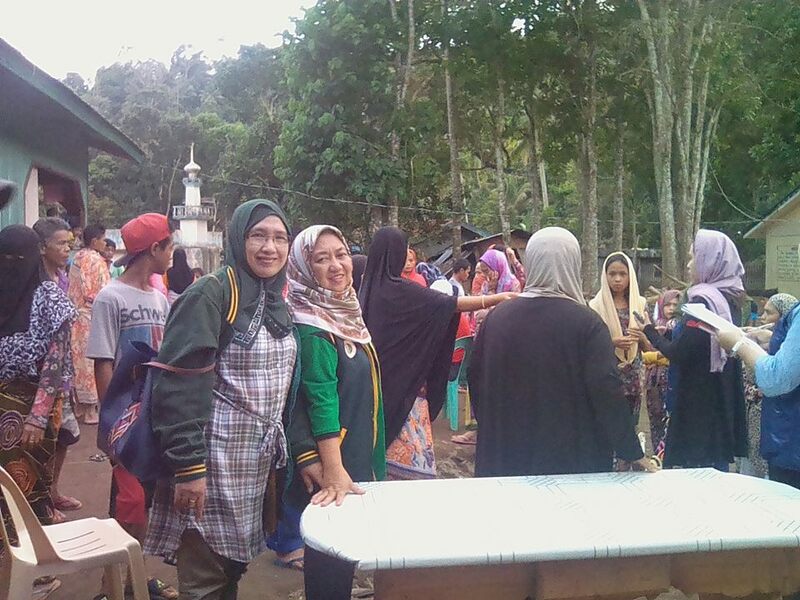 There were also volunteers from Cotabato City Health Office, DOH-ARMM, and SADCFI among others. The mission had served 392 individuals for the medical and pediatric consultations, 88 children underwent circumcision, and 58 cataract extraction procedures were done. 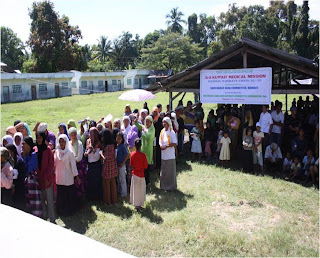 Along with the mission, there were 250 mosquito nets that were distributed. 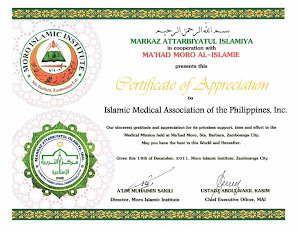 During the 2-day event, a series of Islamic lectures were delivered for the waiting patients and the general public. Patients waiting for their turn in the medical consultation. 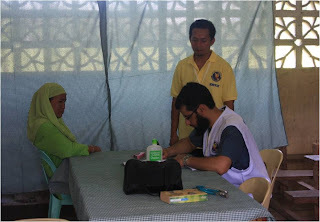 A guest Kuwaiti internist doing medical consultation, aided by his interpreter.